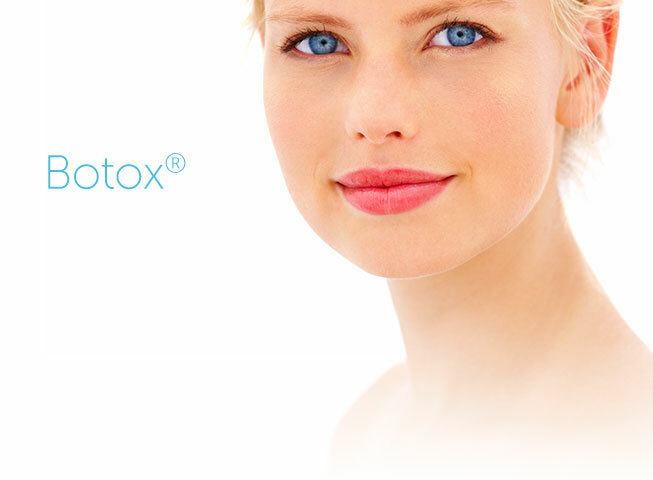 Botox and Xeomin are trade names for Botulinum Toxin, a neurotoxin in the form of a purified protein. The mechanism of action for Botulinum Toxin is really quite simple; it is injected into facial muscles but really doesn't affect the muscle at all. Botulinum Toxin works by blocking the transmitters between the motor nerves that innervate the muscle. The areas typically treated with Botulinum Toxin for wrinkles are the forehead, between the eyes (glabellar region), around the corners of the eyes (crow's feet) and around the lips (smokers lines or gummy smile). There is no loss of sensory feeling in the muscles. Once the motor nerve endings are interrupted, the muscle cannot contract, causing wrinkles in the skin to smooth. The effects of Botulinum Toxin last approximately three to four months, at which time the patient will require retreatment. Botulinum Toxin has important clinical uses as an adjunct in facial pain and bruxism cases for patients with chronic TMJ and orofacial pain. Botulinum Toxin is also used to complement esthetic dentistry as a minimally invasive alternative to surgery.